Recorded live October 18, 2009 at the Judique Community Centre, Cape Breton, NS. 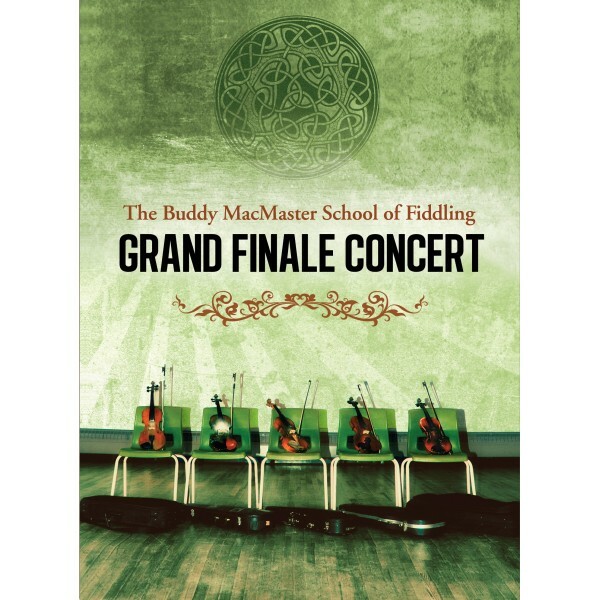 Performances by the instructors and friends of the Buddy MacMaster School of Fiddling. 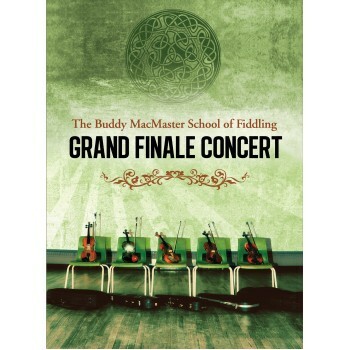 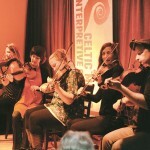 Live Recording of the Grand Finale ConcertRecorded October 18, 2009 at the Judique Community Centre, Cape Breton, NS. 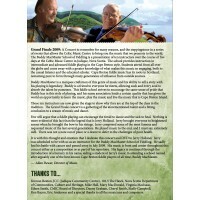 Performances by the instructors..
A concert not to be missed that always sells out! 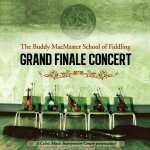 Opening concert for the Buddy MacMaster Fiddle Camp featuring a host of Cape Breton's finest fiddler..